Order Your Fast And Accurate Legal Document Translation Now! What is considered a legal document? 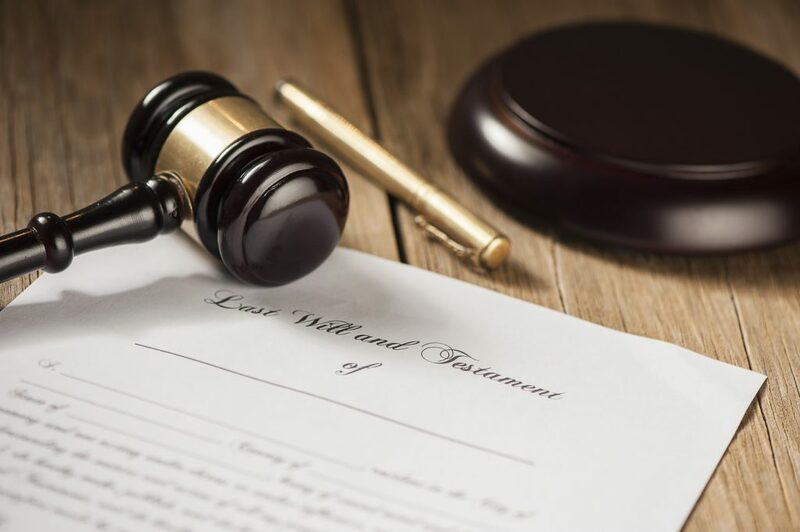 A “legal document” may include official paperwork such as birth, marriage and divorce certificates or complex and highly detailed documents such as contracts, affidavits, deeds, wills and patents. These documents tend to be complex in their verbiage and any subtle change in the wording could affect a court case or cause a submission to be declined. This is why accuracy is crucial when completing a legal document translation. There is an assumption in the English language speaking world, including the U.S., that it is not necessary to translate legal documents if they are being sent overseas. This is a misconception which could easily hinder the process of the business at hand. The legal system is likely to be quite different in another country and any legal document that is to be used in another country where English is not the primary language must be translated accurately. It is important that the legal terminology can be understood and meets all criteria related to local legal practice. Even simple legal documents will need to be translated if required elsewhere. 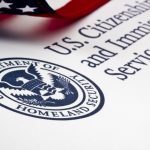 Anyone who wishes to study, work or immigrate permanently to the U.S. from a country in which English is not the official language, will need to get their documents such as birth certificates, educational and employment transcripts translated and certified so that they are accurate versions of the original. This works both ways, Americans who are seeking to study or work anywhere in the world where English is not the official language will also need to have their personal documents translated accurately into the native language of the country in which they will be used. More complex legal documents also need to be translated professionally, preferably by translators who specialize in legal documents and have a thorough understanding of the legal system, laws and legal terminology of both the U.S. and the country where the documents are destined for, or are coming from. History is replete with examples of what can happen when translation is taken too lightly or is dispensed with altogether. A typical mistake is to allow someone who is bilingual in a company office to be given the task of translating a legal document, simply to save a few hundred dollars. The consequences can be anything from a delay in a contract being signed to a complete misunderstanding of what the document is intended to convey. In some cases, where legal documents are needed to be presented at a court case, an error or misunderstanding can lead to a delay in the court proceedings or even an unfavorable decision being made. Legal documents are always needed for immigration purposes. The U.S. Citizenship and Immigration Service (USCIS) issues a large and varied number of different visa types, depending on whether the application is from someone coming to the U.S. for short or long term stay, whether they are coming because of family connections, to study, set up in business, for employment, as a visiting academic or entertainer and so on. The visa application process can easily be held up by the lack of a single, necessary, suitable legal document or one that has been translated badly or one that has not been certified correctly. If in doubt, contact a professional immigration attorney who will be able to advise which documents are needed and where they can be translated professionally if they are not in English.